The results of a national arts participation survey indicate an increase of people with disability accessing the arts1. However, detailed research is needed to fully understand the picture for people with disability, according to disability and art peak bodies Arts Access Australia and Accessible Arts NSW. ‘Connecting Australians: Results of the National Arts Participation Survey’ is the third in a series by the Australia Council for the Arts, following editions in 2009 and 2013. It measures Australians’ engagement with the arts in 2016 – attending arts events, exhibitions and festivals; reading; listening to music; sharing and connecting with the arts online; and creating art themselves. a further 12 percentage points between 2013 and 2016 (from 35% of respondents with disability in 2009 to 49% in 2013, and 61% in 2016). Respondents with disability are now more likely to create art (61%) than survey respondents without disability (44%). This is the case for all art forms. Compared to respondents without disability, respondents with disability are now more likely to attend dance, theatre, visual arts and literature events. Respondents with disability are more likely to attend festivals (51%) than those without disability (44%). Meagan Shand, CEO of Arts Access Australia congratulated the Australia Council on its commitment to research and inclusion of people with disability on the report. “It is wonderful to see the positive participation rates for people with disability in arts and culture, it is a reflection of the hard work and commitment of our member organisations,” she says. Morwenna Collett, CEO at Accessible Arts, also commended the Australia Council on this comprehensive report. Engagement with First Nations arts has doubled since 2009, reaching 7 million Australians last year – double the number since the first survey in 2009. Younger Australians (aged 15-24 years) create and experience the arts at the highest rates. 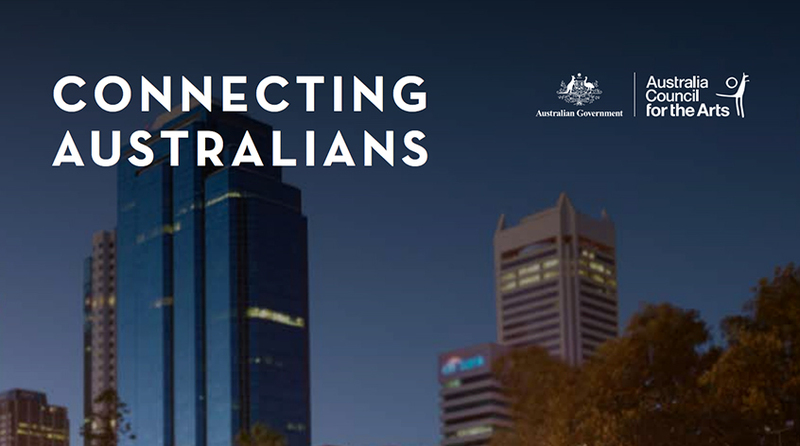 Read the full report on the Australia Council for the Arts website.